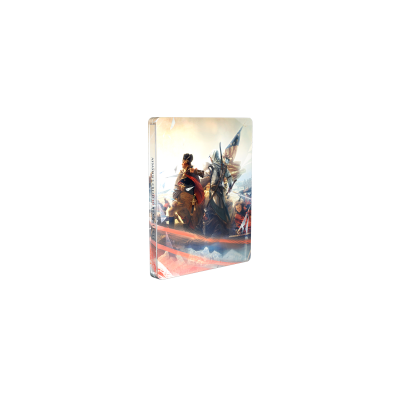 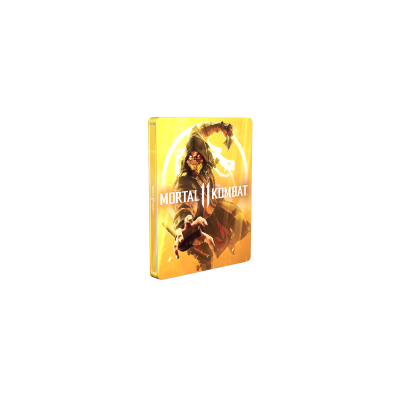 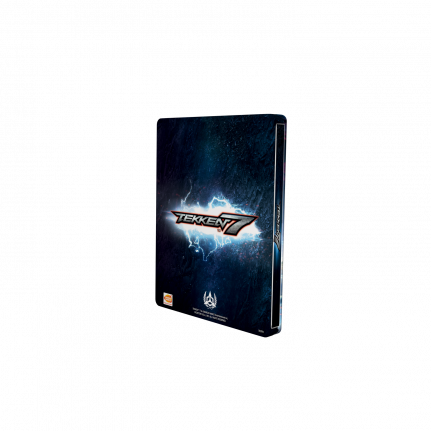 Read all about French Tekken 7 SteelBook edition here! 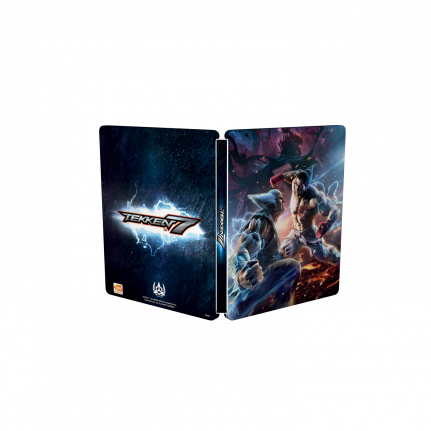 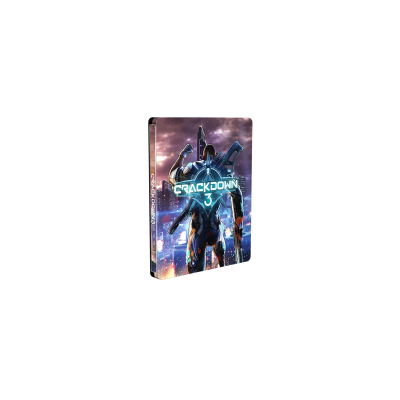 You can’t take your eyes away from Tekken 7 SteelBook® edition for Amazon France! 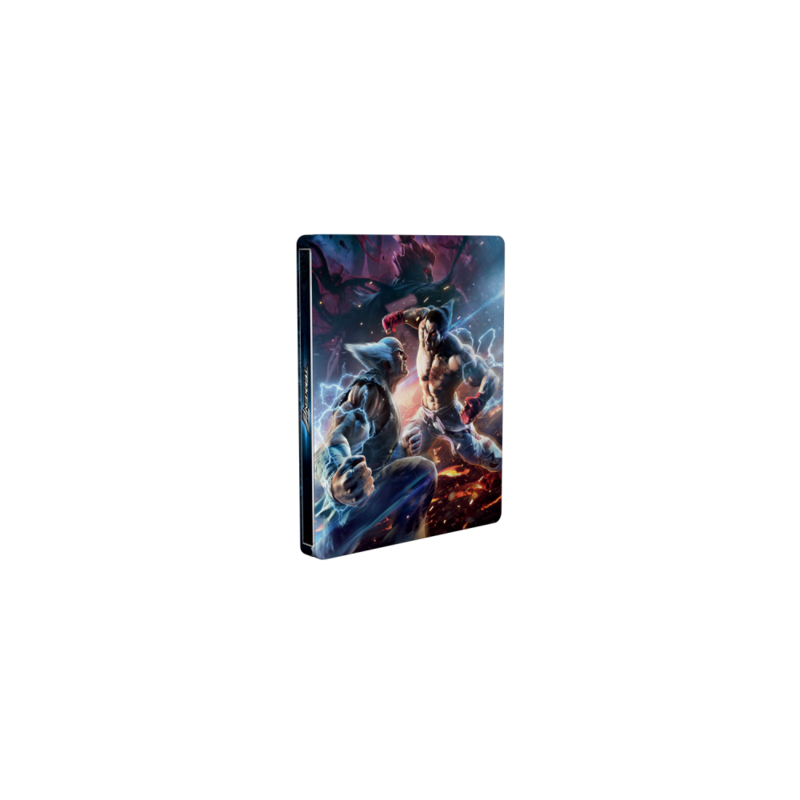 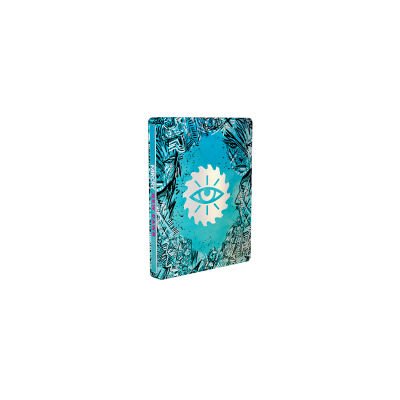 The white layer is creatively used making a dramatic effect in the already action-packed artwork, which makes it look different from every angle.